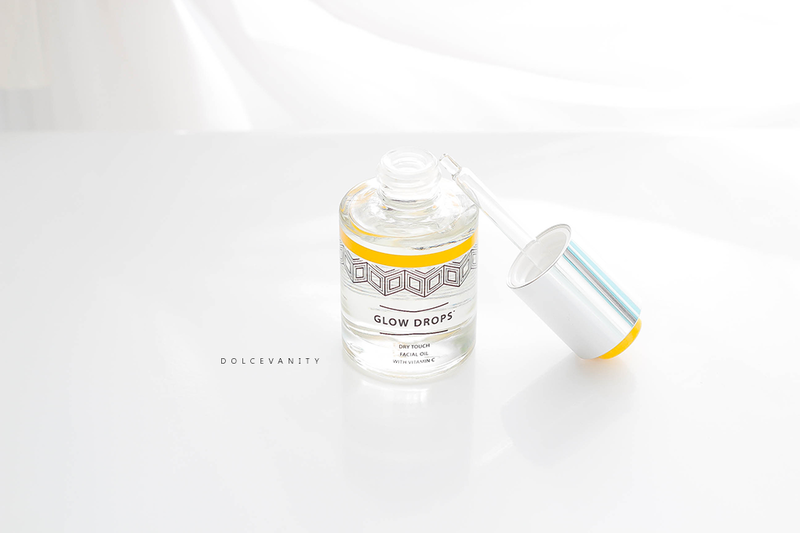 The Hero Project Glow Drops. Got glow within the word, I'm paying attention. I strive to at least have a glow. When I saw The Hero Project Glow Drops in my inbox - all I had to see was glow. It's also said to be friendly for vegetarians & vegans & non-comedogenic, free from parabens, sulphates, alcohol and mineral oil. The non-comedogenic I was happy to see because I can't use coconut oil for that reason now. After Caprylic/Capric Triglyceride which is an ingredient derived from coconut oil and glycerin but the second ingredient is cannabis sativa hemp seed oil. It helps premature aging and moisture balance within the skin but it also is great for helping acne, eczema and psoriasis. With essential fatty acids it's made up of omega-3 & omega-6 which are needed for healthy skin production and because of the gamma-linolenic acid that hemp seed oil is rich in, the anti-inflammatory properties. One thing I found out it has high levels of Vitamin A, C, and E, is rich in amino acids, and is an antioxidant. 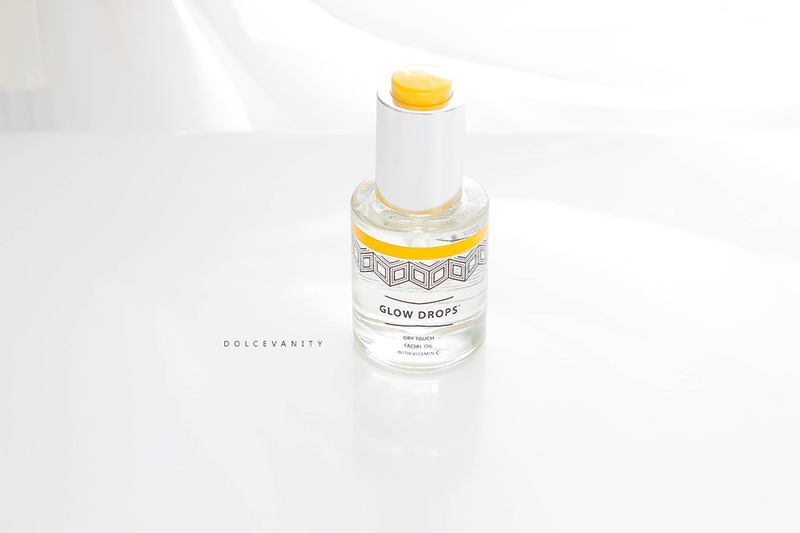 Also with lemon, grapefruit and orange peel there's a lot of vitamin C within that and Carrot seed oil will help to give you a natural and gradual glow. Caprylic/Capric Triglyceride, Cannabis Sativa (Hemp) Seed Oil, Plukenetia Volubilis Seed Oil, Argania Spinosa Kernel Oil, Tetrahexyldecyl Ascorbate, Pelargonium Graveolens (Geranium) Flower Oil, Rosa Damascena (Rose) Flower Oil, Vetiveria Zizanoides (Vetivert) Root Oil, Origanum Majorana (Marjoram) Leaf Oil, Daucus Carota Sativa (Carrot) Seed Oil, Citrus Limon (Lemon) Peel Oil, Linalool, Citrus Grandis (Grapefruit) Peel Oil, Citrus Aurantium Dulcis (Orange) Peel Oil, Geraniol, Citrus Aurantium Bergamia (Bergamot) Fruit Oil, Limonene, Cedrus Atlantica (Cedarwood) Bark Oil, Citronellol, Citral. The packaging is interesting, it comes with a slim pipette and a yellow button on top of the cap that is pressed a few times to get the oil into the pipette. As soon as I lift it to place into my palm the oil already drops out. I apply roughly 3-4 drops and massage it into my skin from my decolletage upwards. I'm just so intrigued by this dry oil - I've heard such good things about it! I love the sound of this, must try it out for myself. This sounds absolutely fantastic. LOVE the fact that its vegan. I like the sounds of this product - I think I need it and the price is very reasonable too. Not heard of the brand but it seems to do it's job! I like that absorbs quickly can't stand it when I try a product and I still feel like I've got it on 10 mins later!